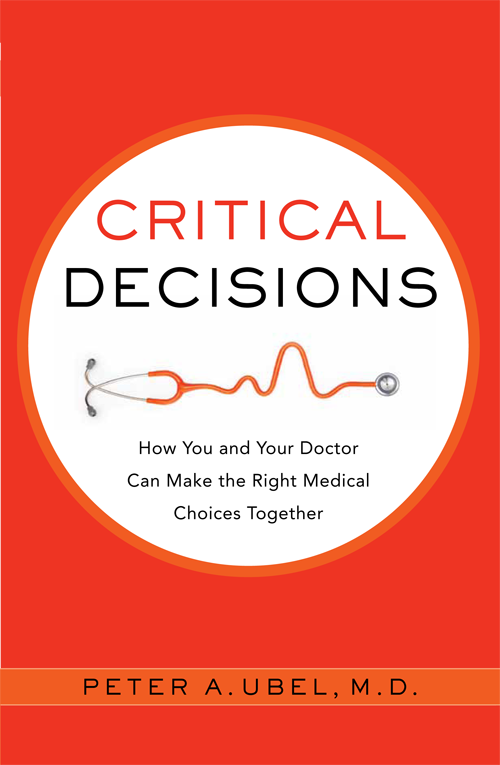 A review of Critical Decisions was recently published in The American Journal of Bioethics. You can check it out here. This entry was posted in Critical Decisions and tagged shared decision making. Bookmark the permalink.